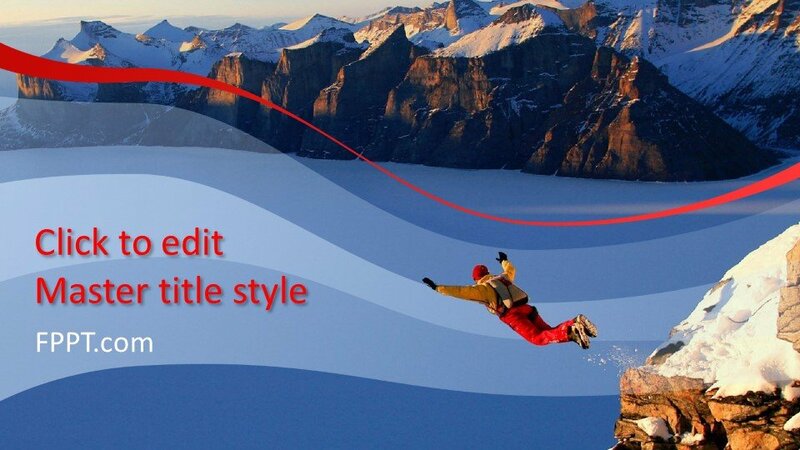 Jumping off the cliff is a fatal adventure in all adventurous and thrilling games. 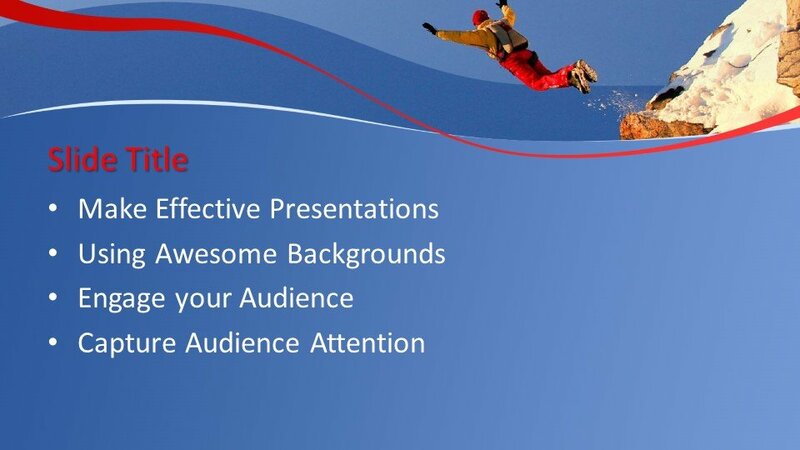 This Free Jumping Off The Cliff PowerPoint Template is a new and latest template design for your presentation. The man in the image jumping off a high cliff is giving a thrilling and adventurous view. 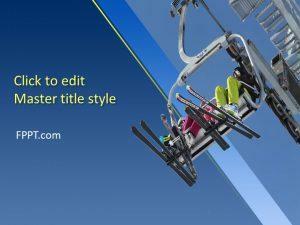 This template design is suitable for adventurous sports and games. 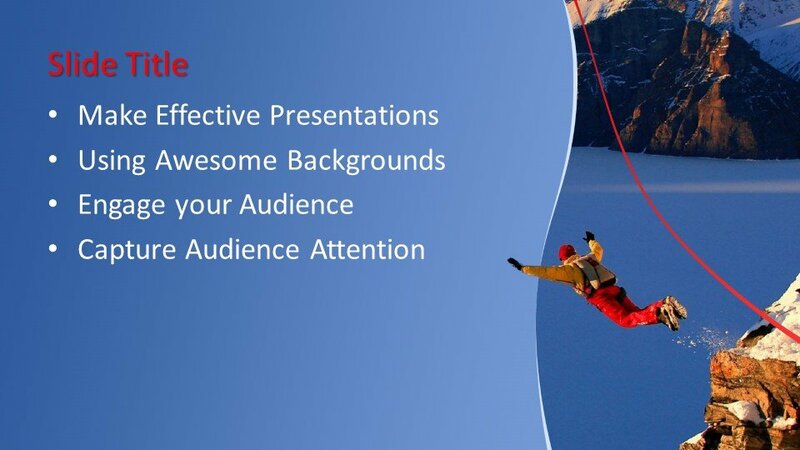 It can be placed in the background of the presentation or as a main side design for the presentation. 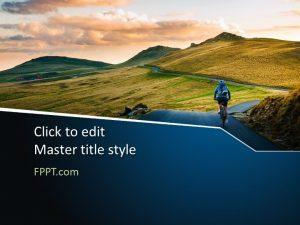 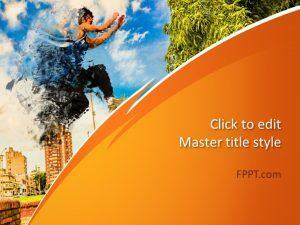 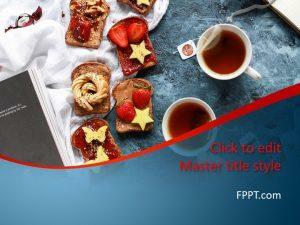 The PowerPoint theme is a customizable design and compatible with all versions of PowerPoint software. 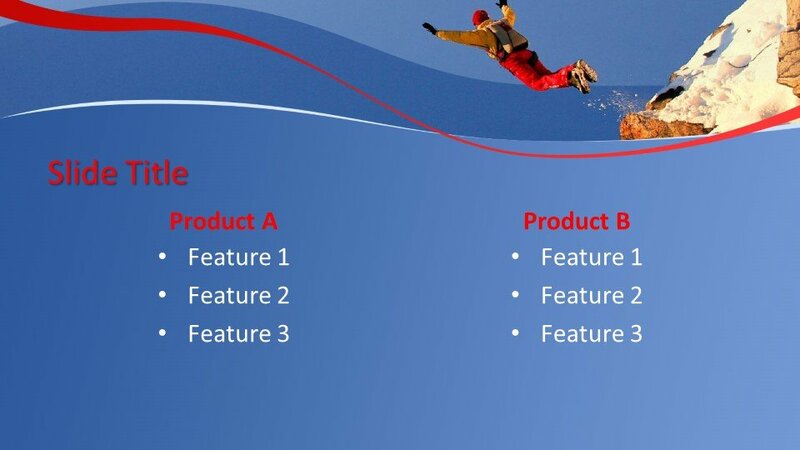 The design is crafted in 16:9 ratio and three more slide designs are also provided for further development in the presentation.